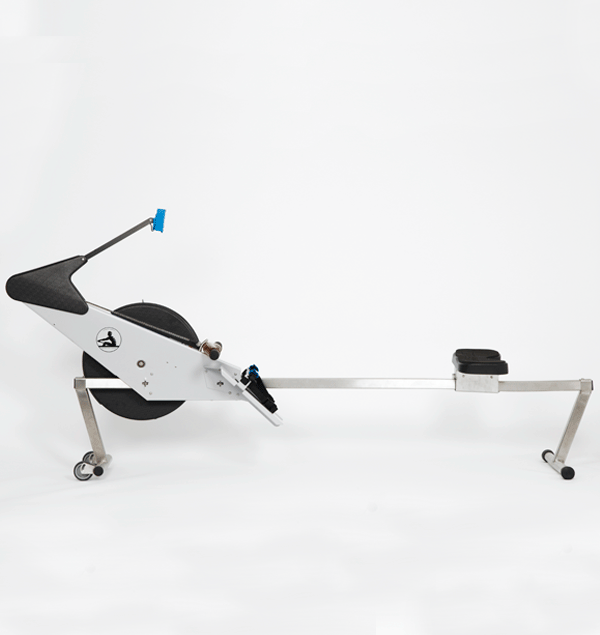 The RP Indoor Sculler offers a variety of digital feedback solutions depending on your needs and budget. 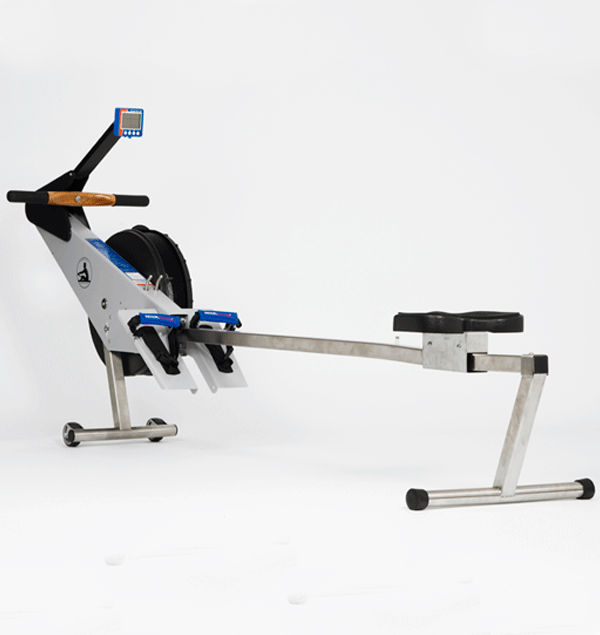 I really love this machine, it is night and day compared to the (other brand rowing machine) I was using before, my body will get tired but not sore. It’s fantastic because you can push yourself further without getting a bad back and neck! This is great Mark. 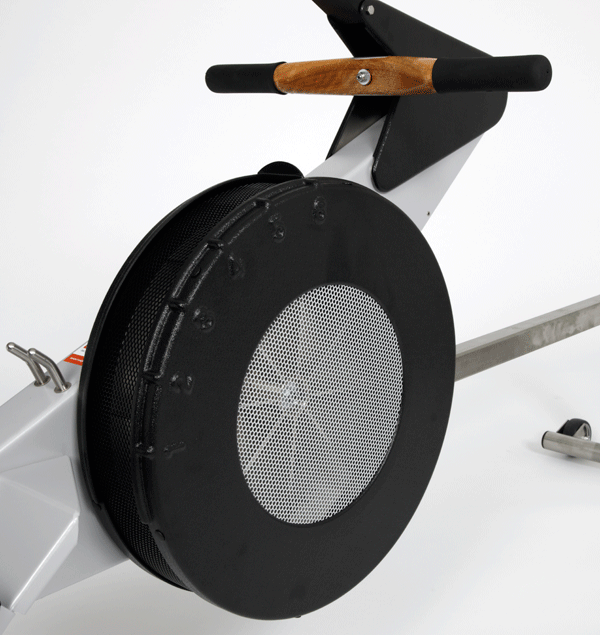 I am still enjoying it and you are right, so much more than the Concept 2. 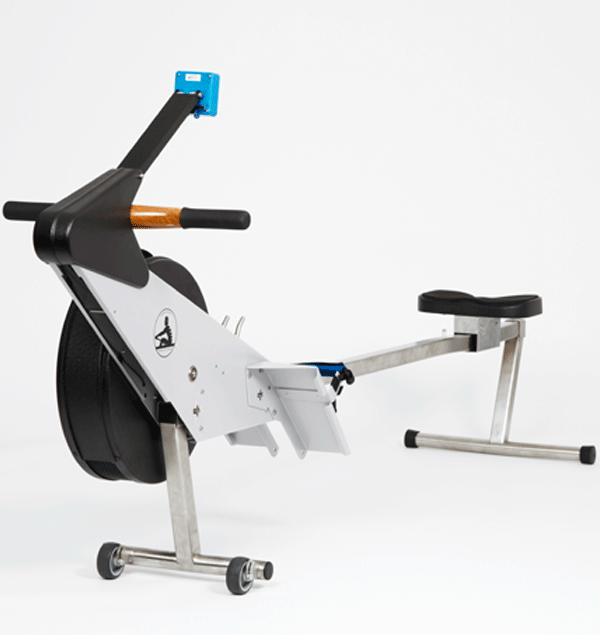 Even though this is a simple idea in a rowing machine, the Rowperfect still doesn’t float, but it is an improvement on the theme, and anyone looking for a training advantage would be well advised to use a Rowperfect. After all, Gold medals don’t float either! 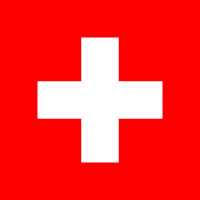 It is not uncommon to see a serious co-ordination fault in someone who has been rowing for ten or more years. I know—I had one. My arm draw was too late. Having been coached to really accelerate the finish hard, my interpretation had been different to what my coaches had probably meant. I changed in 15 minutes. My own scenario is very common. Not every rower who wants to row to the limit of his or her ability can easily do so. Even experienced rowers are often surprised how much their power and force curves vary from stroke to stoke. This has a name—INEFFICIENCY. It means you’re not getting the most out of the boat. 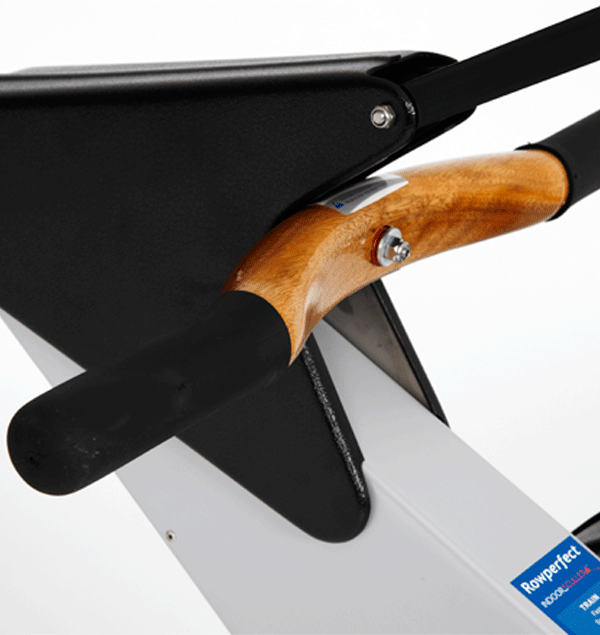 When you row several minutes with just one leg, you also notice how much the glut muscle is needed for a proper leg-drive-power-applica tion! This brought me to notice that rowers in general have an imbalance between the size of the quadriceps and glut which also could lead to back pain. It feels like a boat. We used it a lot in training and it was the last thing we did before going to the Olympic final. 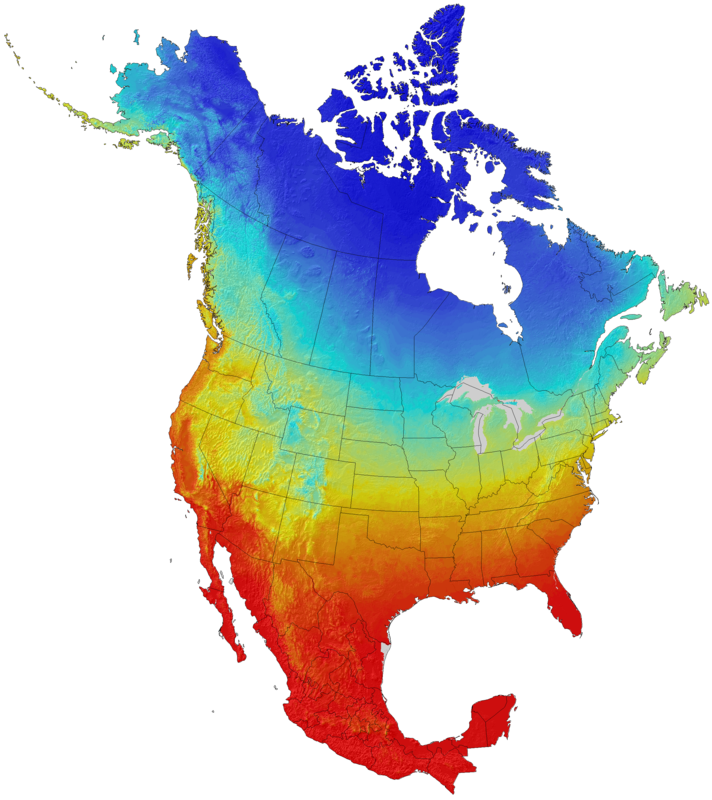 Rowperfect Canada is operated by Croker Oars West Ltd, and has been serving the North American rowing community since 2006. We are a small business owned and operated by Cinda Ewton and Laris Grikis, rowers and coaches who are passionate about the sport and committed to bringing the best rowing equipment to North America. 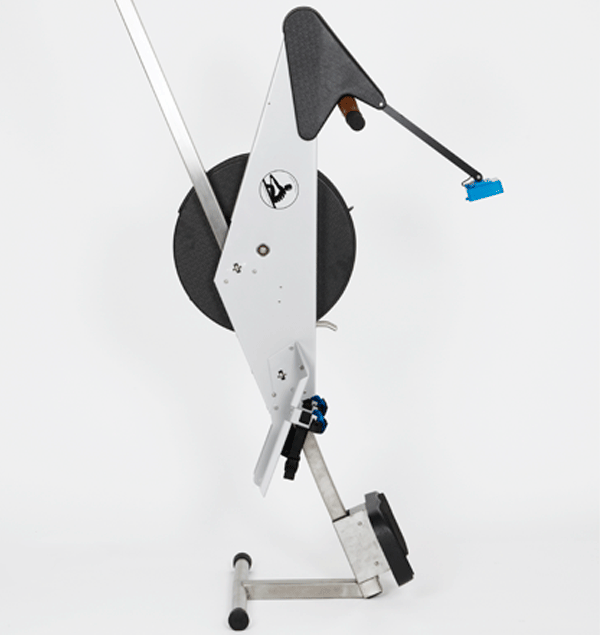 We have over 45 years of combined experience in both sweep rowing and sculling and are are ready to assist you in making the right choice for your training needs. 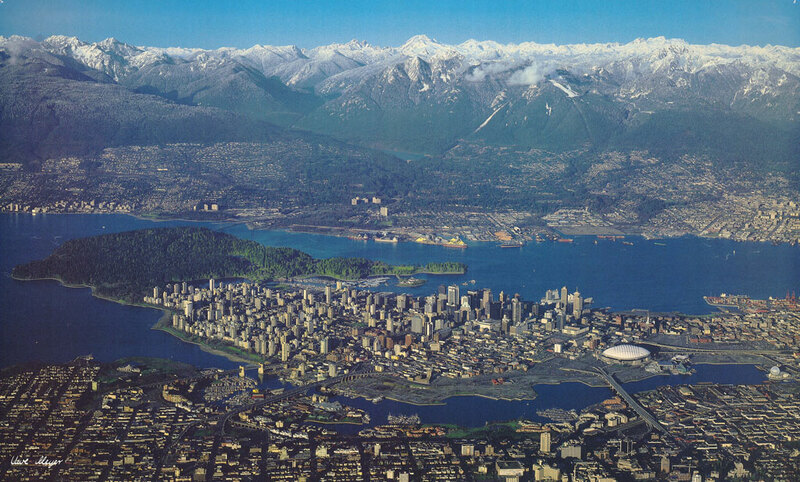 Our shop is nestled in the mountains on the North Shore of Vancouver in Beautiful British Columbia. 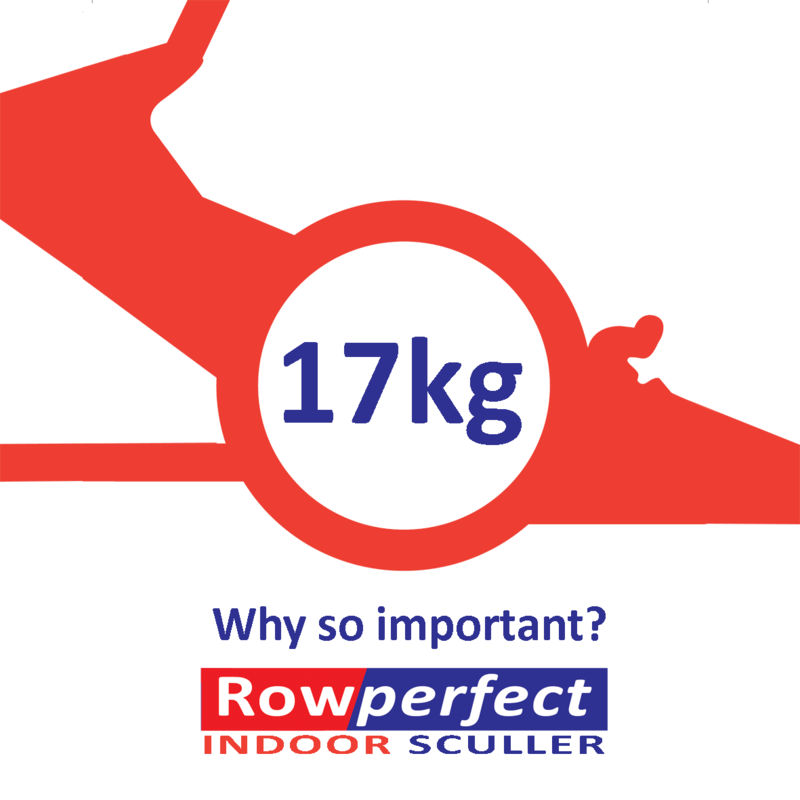 All Rowperfects are assembled and tested both at Rowperfect Worldwide Headquarters in Australia and again when we receive them in North America. 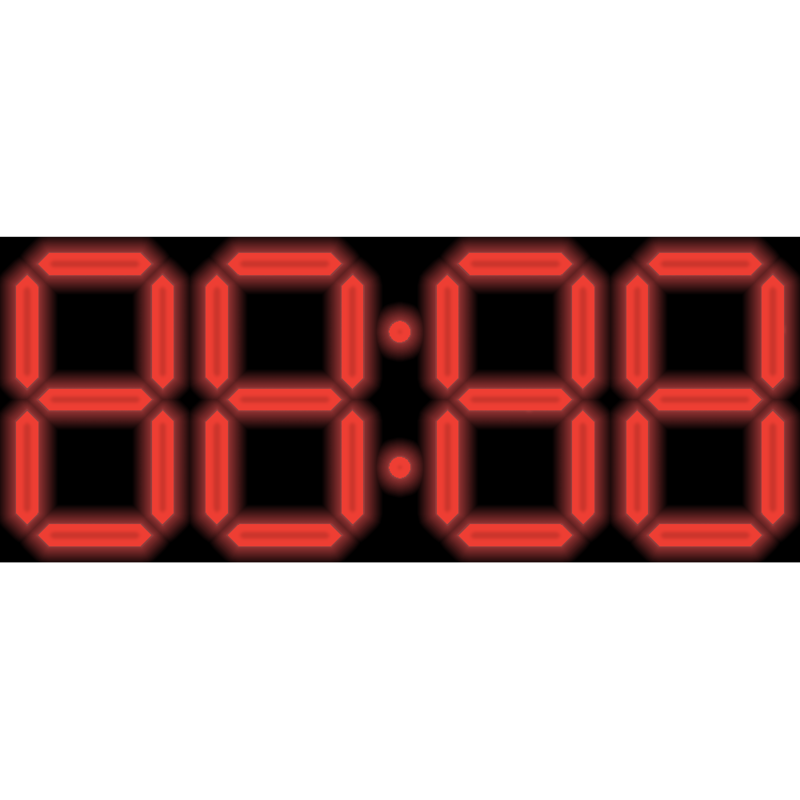 All transborder paperwork is taken care of so all you need to do is wait for your machine to arrive. Cinda is a certified Level III coach with both USRowing and Rowing Canada. A former NCAA champion (University of Virginia), she has also spent time coaching at the US university Division I level, has been a head coach at Craftsbury Sculling Center and Burnaby Lake Rowing Club. In 2006, Cinda was named Rowing Canada's Women's Coach of the Year. Her love of rowing has kept her on the water since 1992 as either a coach or rower. Laris has been rowing and/or coaching rowing since 1993. 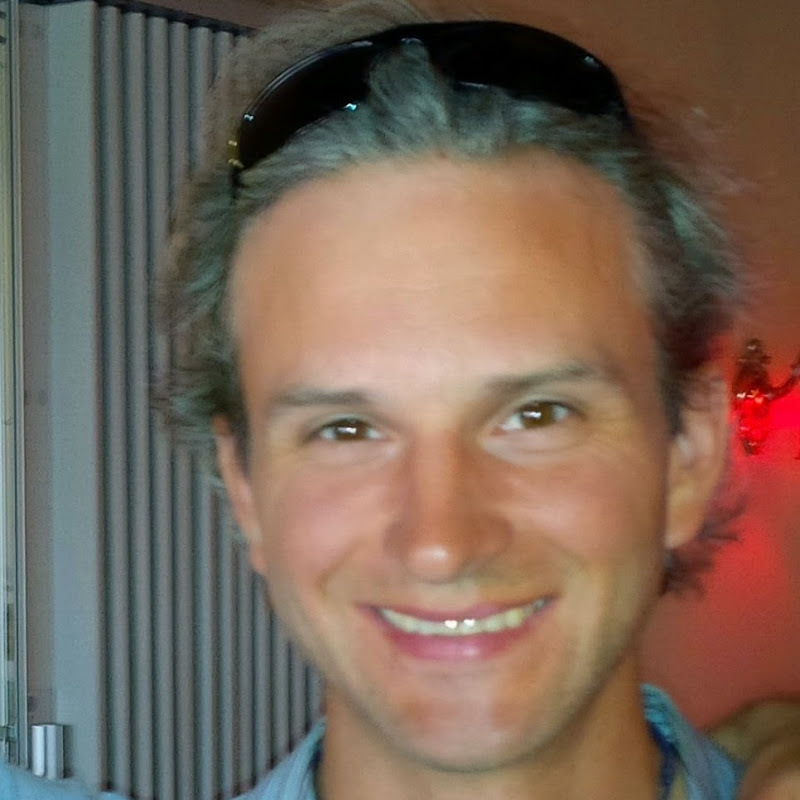 He teaches high school science (Physics and Geology) and currently coaches students at his school. In addition, he serves as the Club Captain at the Burnaby Lake Rowing Club where he has been a member for over 20 years. Laris has a keen eye and works meticulously with great attention to detail whether assembling oars, repairing rowing shells or managing the fleet of 1x sculls at Burnaby Lake.